Pianist, cellist, composer, arranger, and educator, Jim Holton has performed extensively in the Philadelphia, Delaware, New Jersey, and New York areas with many groups that include critically- acclaimed Rhythm & Brass, Orrin Evans' Captain Black Big Band, and Joe Suddler's Swing Machine who backed artists such as Jon Fadis, Clark Terry, Slide Hampton, and Al Grey. He is also principal cellist with the Academy Chamber Society under conductor Michael Kemp. He teaches piano, cello, music theory and improvisation to students of all ages and levels in the Philadelphia area. 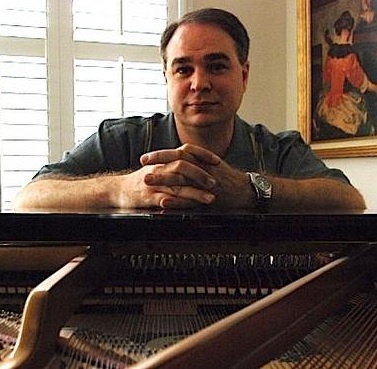 In addition to private lessons, Jim Holton is on the faculty of Mercer County Community College in West Winsdor, New Jersey as instructor of piano and cello.